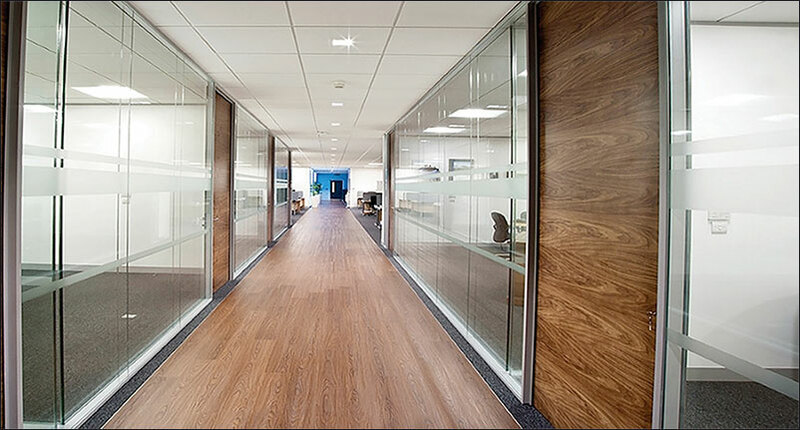 Midland Building Products Ltd (MBP) and Fire & Acoustic Seals Ltd are hosting a customer ‘Education Day’ on 20th September to promote the very important role of fire doors in fire safety. 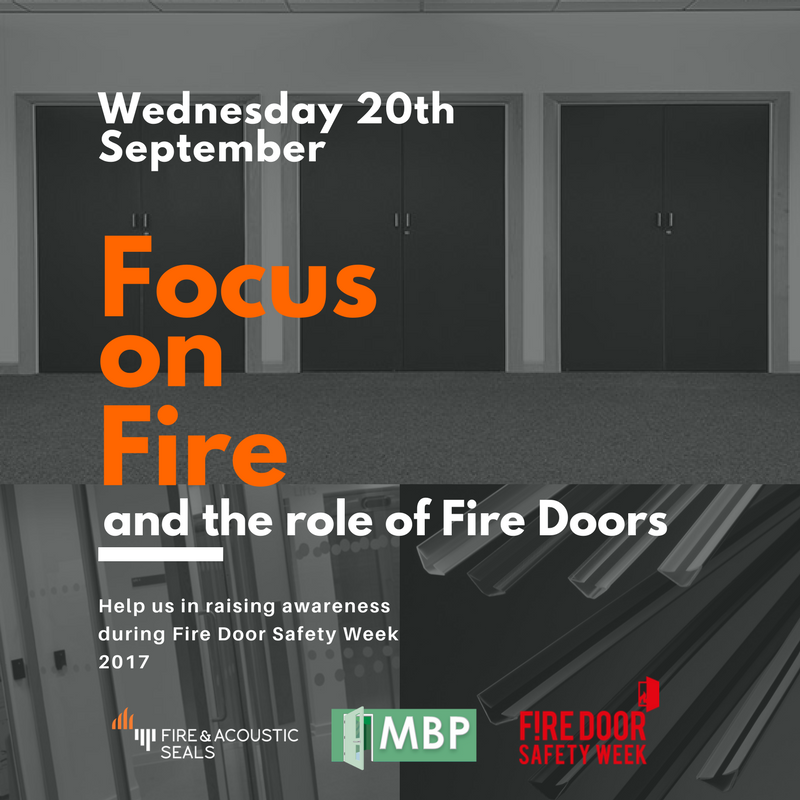 The day will put fire doors firmly ‘in focus’, and guest speakers will be delivering a series of CPD-Accredited workshops on topics such as fire and smoke seals; installation and inspection; glass and glazing; and third-party certification. 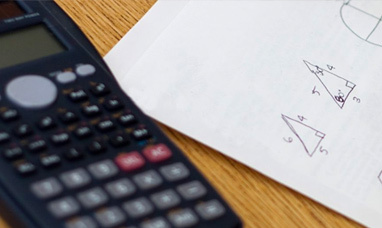 We’ll also have experts from West Midlands Fire Service and Pinsent Masons on-hand to answer any technical or legal questions about fire safety and corporate risk and responsibility. 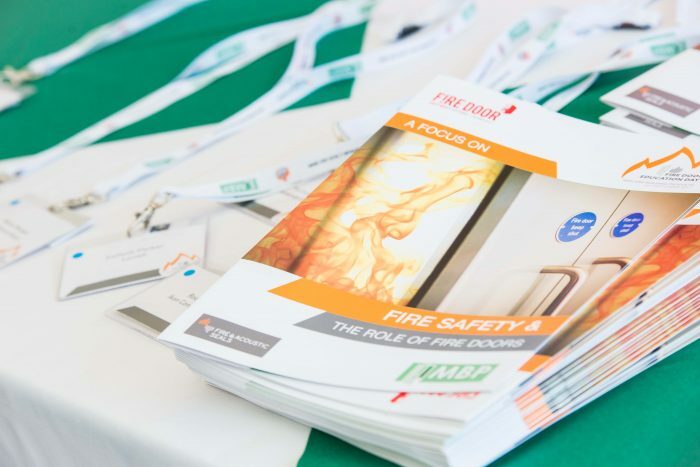 The day will be the first in a series of customer events aimed at educating the construction industry on the importance of correctly specifying and installing fire doors, while also helping to raise awareness and share best practice for on-site storage, handling and ongoing maintenance of fire stopping systems.